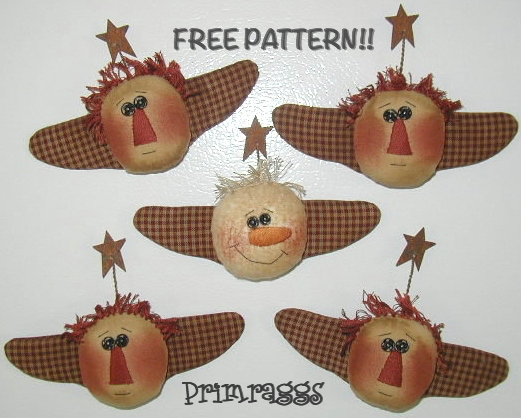 Please do not sell or upload any part of these patterns to your website or file sharing network. 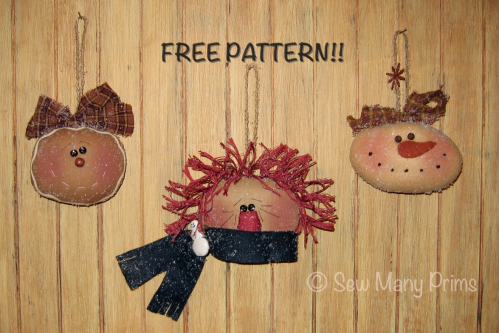 If you'd like to share this pattern, please link back to this page. Thank you. 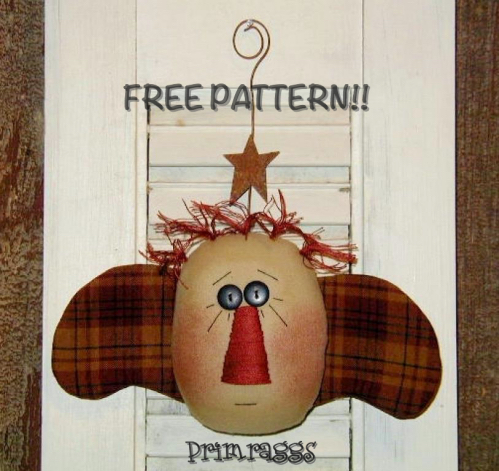 Free Raggedy Angel Ornie pattern by Primraggs. They can also be made as ornies...just attach a hanging loop in the back.